Wow, Ridge Top Exteriors is very impressive. Our 2017 roof replacement project in Madison, WI went smooth from start to finish. Zach, our project manager, was knowledgeable, personable, and very good at his job. 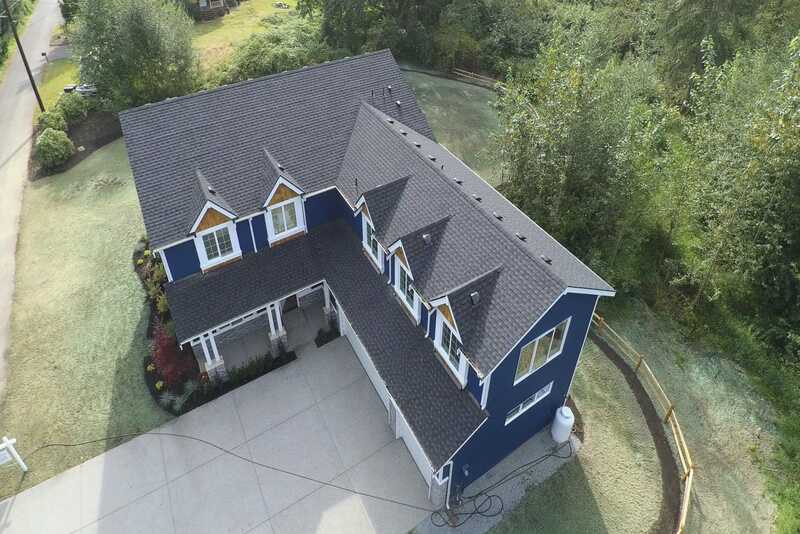 The 6-man roofing crew was simply amazing…quality work, clean, and highly efficient. An entire 3-section roof replaced in four hours, taking no short-cuts…didn’t know that was possible. Pricing was great, products top notch, and a great warranty. No reason to go anywhere else…Ridge Top is the best.